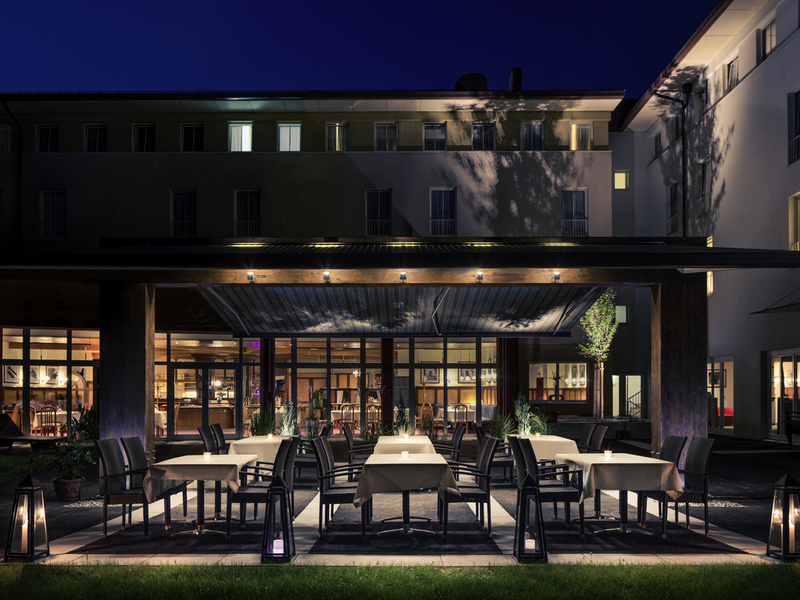 The Mercure Salzburg City Hotel is situated in peaceful, leafy surroundings, not far from the hustle and bustle around Mozart & Co. Whether you're visiting the Salzburg Festival or the Red Bull Arena, the hotel is in the ideal location, easily reached bypublic transport or by car. Those who yearn for indulgence and peace in between soaking up art and culture or attending seminars and meetings will get what they are looking for in the Le Sel restaurant - prized for its cuisine and fine wine. Fortress Hohensalzburg, Mozart's birthplace, Salzburg Cathedral, the water features at Hellbrunn, and a wealth of museums await you - our staff will fill you in on the secrets of the inner city and the beautiful surrounding area. LINE 2 : 2 BAYERHAMERSTR. LINE 21 : 21 PARACELSUSSTR. BUS 2 : BUS 2 BAYERHAMERSTR. BUS 21 : BUS 21 PARACELSUSSTR. Choose the right type of room for your stay. All rooms feature air conditioning, a minibar, coffee and tea-making facilities and a laptop safe. Genel olarak otelden memnun kaldık. Lokasyon iyiydi. Temizlik için deneçek bir şey yok, son derece iyiydi. Kahvaltı olarak çeşit limitli ama kaliteli ve doyurucu idi. Tek memnun kalmadigimız şey, otele girişimizde özellikle double yatak istememize rağmen resepsiyonda ki bayanın yardimci olmamasi ve tabiri caiz ise &quot; yerseniz bu &quot; tavrıydi.